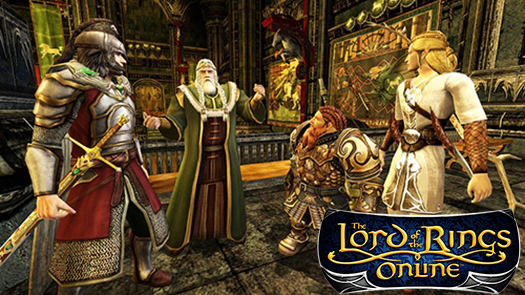 I’m a Lord of The Rings fan but had never heard of the Lord of the Rings Online game. I didn’t start playing until 2013 when I took a class on a site called Coursera. The class is called Online Games: Literature, New Media, and Narrative. The class is all about Lord of The Rings. As a student, you have the option to sign up and play the game during the class and complete different in-game assignments. It’s a great class! It took a little while for me to get used to the game because I had never really played an MMORPG until then. One of the things I like about the game is the ability to join a “kinship”. I was lucky in the fact the one I joined had experienced members that would help “newbies” on quests and show them around. I also like how at certain points during questing, players will get to interact with characters like Bilbo, Aragorn, and others. 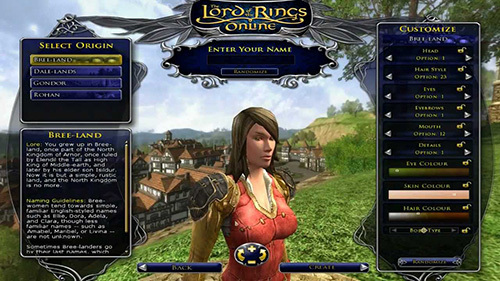 Another thing I have learned about sites like LOTRO Wiki is that it is run by players for players. It is geared to helping new and experienced players alike. It is a great site in that the players who contribute to it have taken the time to add everything from the quest lines to other things that players would need to know about. Being part of a kinship and able to check out sites like LOTRO Wiki have made playing the game more fun.